Only 2000 m through forest / dunes to the beach! Beautiful penthouse with balcony, sauna and 2 bathrooms. Welcome to Groeter Staete! 2000 m from the beach. 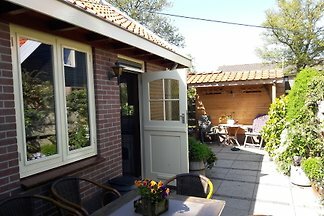 Beautiful apartment with terrace in a beautiful location in Groet. 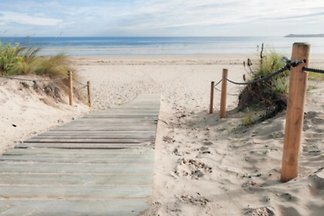 Here are the most beautiful biking and hiking trails to the beach. 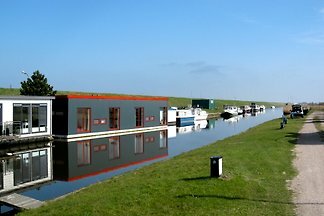 Live differently - right on the water, in our houseboat! The beach is only 1800 meters! Beautiful, unobstructed view of Hargervaart. Wi-Fi is available. Only 2000 m from the beach. 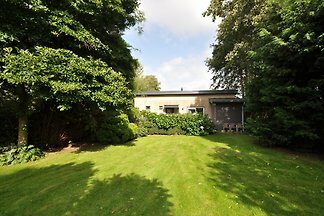 Beautiful apartment with balcony in a beautiful location in Groet. Behind the apartment are already the most beautiful bicycle and hiking trail to the beach. ATELIER Söll / STUDIO: Ideal for a budget Creative Holidays! Villa Catrijp is a luxurious, detached 4-star property. 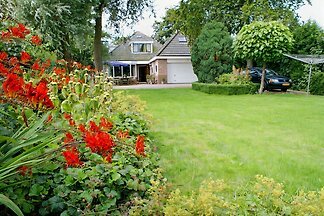 The Villa (150 sqm) is located on an approximately 7500 square meters of private land on Heereweg in Groet. Only 2000 m to the beach! 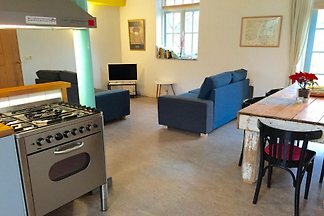 Beautiful and comfortable penthouse with balcony, sauna and 2 bathrooms. Welcome to Groeter Staete! The apartment 'Staete 6' is located only 2000 m from the beach. Wonderful cycling / walking trails through forest and dunes to the beach. 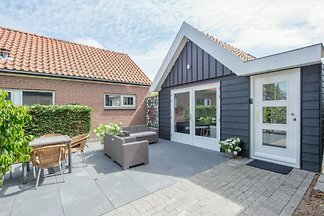 The detached 4-star holiday bungalow Catrijp situated near the dunes and the sea. 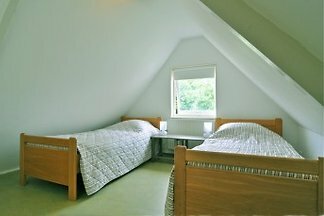 The bungalow is special quiet with all modern comforts. New, luxurious and fully furnished holiday home. Ideal for families or just 2persons. Parking on site. 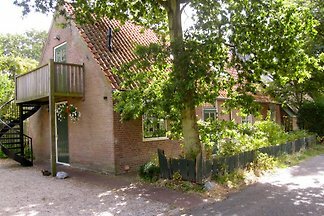 5min from beach, 1min from village center. 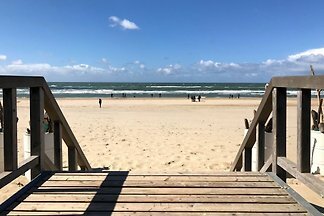 Groet is a cozy village in North Holland that is close to the forest, dunes and the beach of Camperduin, Hargen and Schoorl aan zee. Holiday house in the Near dunes and sea. 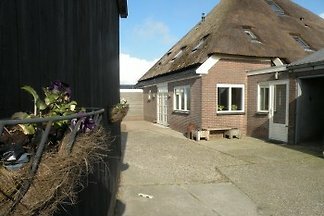 800 m from the sea with garden right on the dunes. 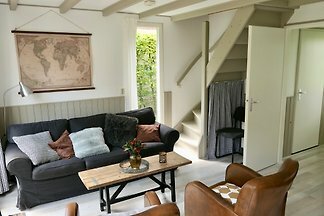 from 5 11 holiday homes & accommodations in Groet were rated with an average of 4.8 out of 5 stars ! 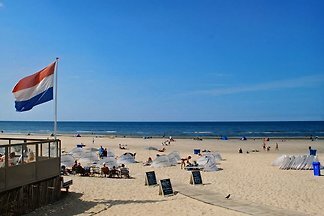 Rent successfully your holiday flat or holiday home in Groet in only 20 minutes !